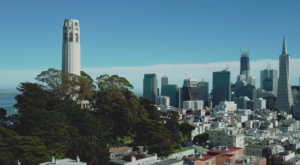 San Francisco is full with enough attractions to keep most people busy. 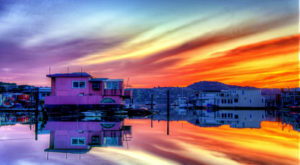 However, if you cross the Golden Gate Bridge, Marin county will offer plenty of things to do. Cross the Golden Gate Bridge and discover the beauty of this nearby county. 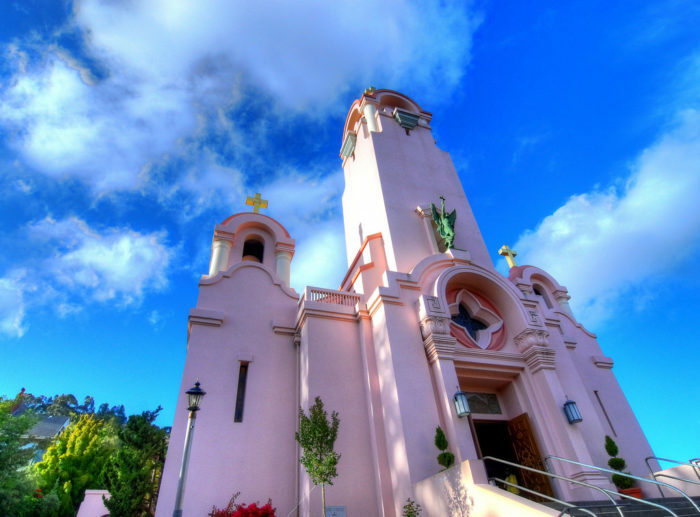 Mission San Rafael Arcangel dates from 1817 and is integral for the early history of Marin county. 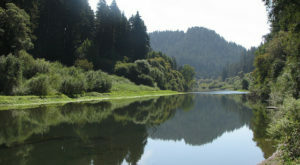 Marin County is one of the original 27 counties of California. 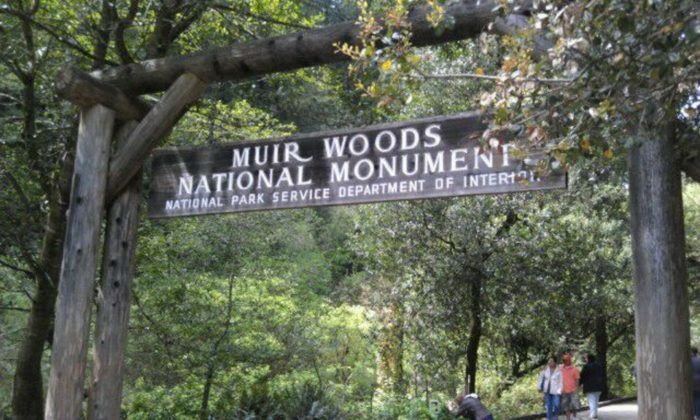 Muir Woods is just 10 miles north of the Golden Gate Bridge, and features trees up to 1,200 years old and over 250 feet tall. 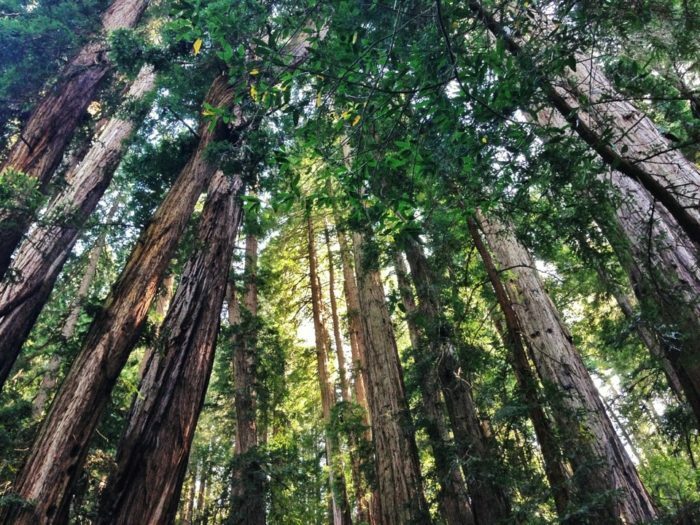 Muir Woods is a 554-acre preserve of coastal redwoods with the tallest tree species in the world. 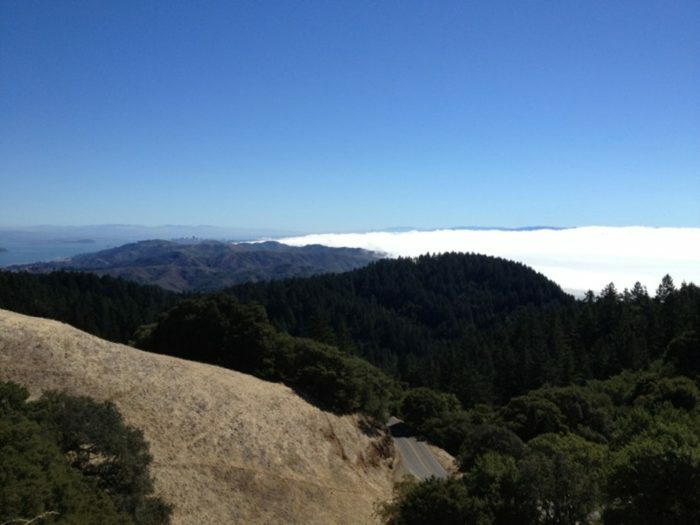 When you visit, you'll experience the Bay Area's temperate climate and coastal fog. 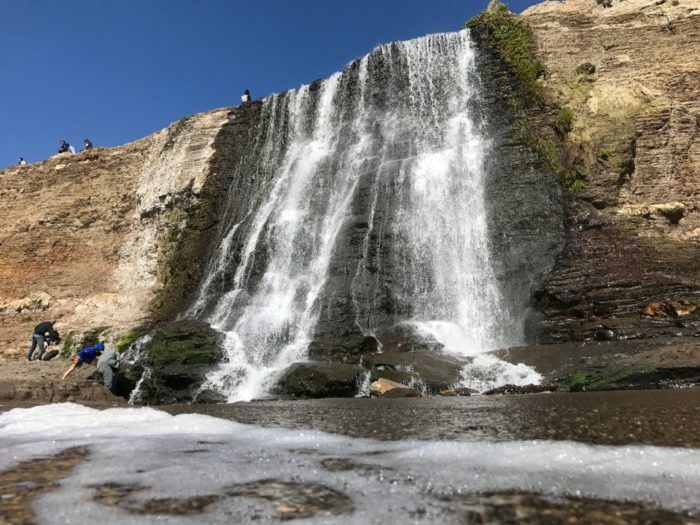 Alamere Falls is the crown jewel of Marin County. This is also known as a "tidefall," a rather rare (and incredibly breathtaking) phenomenon. 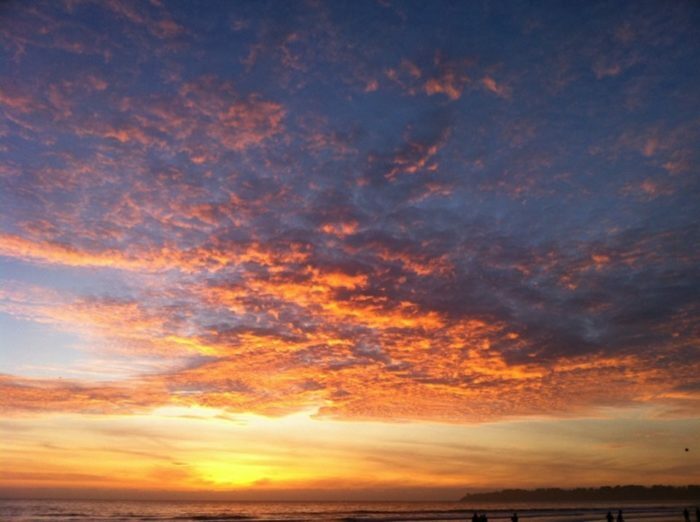 Stinson Beach is a popular destination all year round. 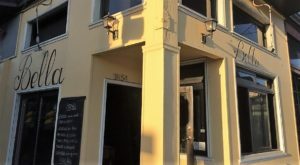 Visit this spot for sunsets, beach days, or anything else that suits your fancy. 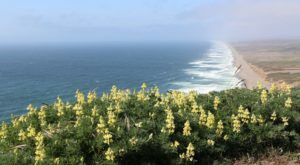 Make sure to enjoy the pretty drive up the coast, but be aware it is more crowded on weekends. 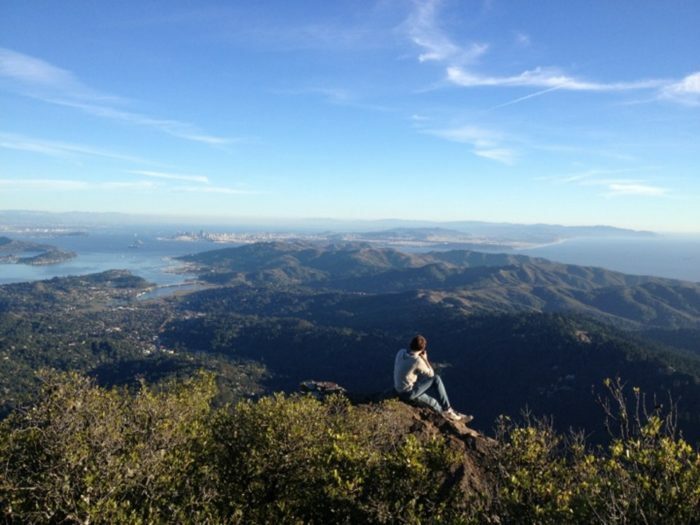 Check out Mount Tamalpais State Park for breathtaking views and hikes. Locals the peak Mt Tam, as it is one of the most popular and stunning viewpoints in the Bay area. A recommended hike at Mt. Tam is Steep Ravine to Dipsea Trail Loop that starts near Pantoll Ranger Station. 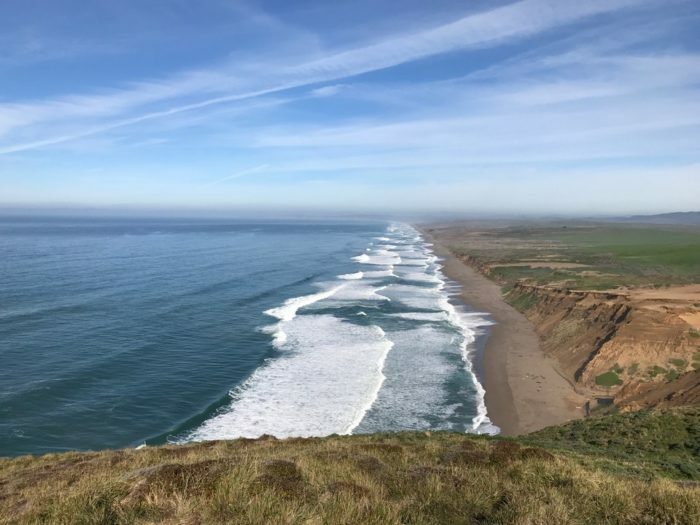 This hike goes through awesome landscapes and ends up with views above the majestic Pacific ocean. Make sure to make time for the stunning beaches in Marin County as well. Make sure to visit Drakes Beach for this striking vista point. 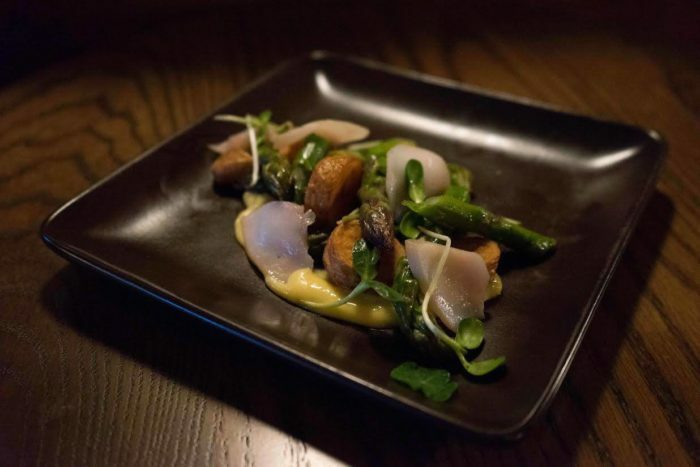 Sir and Star at the Olema offers creative Northern California/French cuisine style will more than impress. The interior here is elegant and woody, reminiscent of the attractions like Point Reyes National Seashore. 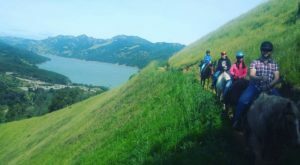 Watch this video showcasing the nature, beauty, and things to do in Marin County. 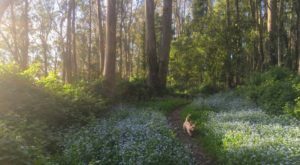 Have you been to Marin County? Share your opinions in the comments below. 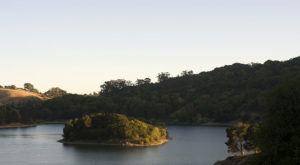 Learn more about this place from the Marin County Site. 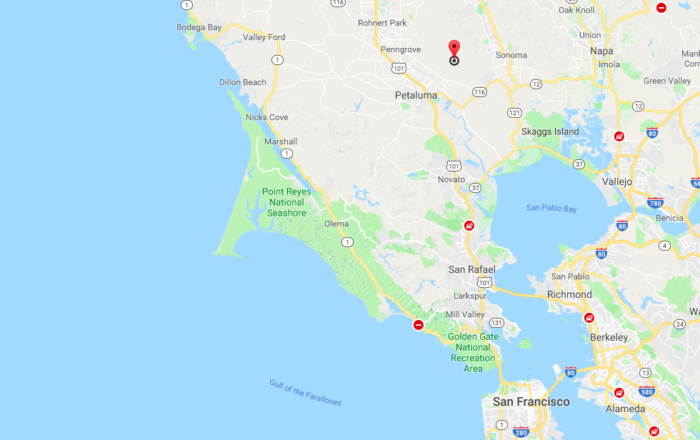 If you go to Marin County then check out A Tiny Town Near San Francisco Completely Surrounded By Breathtaking Natural Beauty.